Christmas Clearance Sale. You have been lingering, listening to our podcasts, reading our newsletters, and wondering when to invest in the CDs. NOW is the time. These are our lowest prices EVER. Last year, we sold out before Black Friday and we weren’t even offering FREE SHIPPING. Other gifts you buy will be forgotten within days. 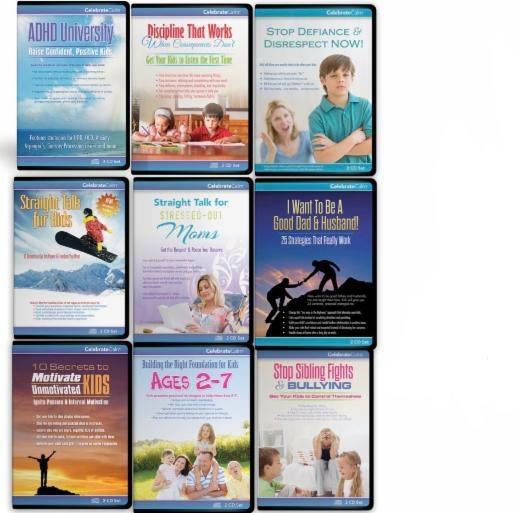 These CDs will change your family…for generations. Give the gift of calm. Give the gift of an understood, confident child. If you need help, please call us at 888-506-1871, text us at 703-508-7907 or email Casey@CelebrateCalm.com.